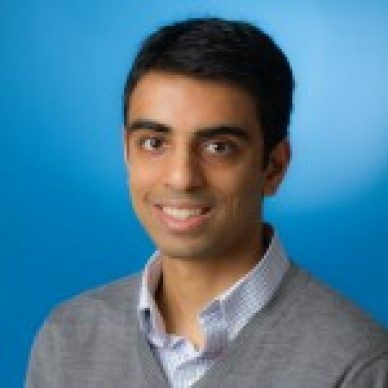 Pawan Deshpande is the founder and CEO of Curata. His work at Curata has been recognized through the 2010 Boston Business Journal's 40 under 40 Award, and through the Massachusetts Technology Leadership Council's 2012 Sales & Marketing Technology of the Year Award. Pawan has held software engineering positions at Microsoft, Google and other startups where he was awarded patents in social networking and machine transliteration areas.